Responsible for establishing global medical and scientific strategic direction, short and long-term goals and leadership for the overall planning and delivery of DTG medical affairs activities/initiatives, for internal stakeholders (Medical, Sales, Marketing, VHL LOCs) and external (healthcare professionals, advocacy groups and HIV patients) customers. To ensure that VHL scientific and medical data are maximized to support appropriate commercialization of DTG via the medical scientific team and to meet scientific needs of health care providers. To mitigate risk, ensure that data communication is fair and balanced and comply with emerging regulatory and legal requirements. Provide appropriate product training to VHL clinical specialists. Assure scientific and information needs of external opinion leaders are met. Direct training of health care professionals who are engaged by GSK to deliver scientific presentations. Ensure compliance with all applicable corporate policies and SOPs. To develop and maintain programs and processes that enhances the capacity and capability of RML and RMS workforce. This includes selection, training, development, best practices and communications support. • Develop and deliver strategy for deployment of medical scientific staff that supports the overall mission of DTG global Commercial, Medical, Scientific Communications and health Outcome groups in/affiliated with VHL. • Provide direct expertise, facilitate medical scientific team expertise in DTG and comparator products to external experts (EE), physicians and other health care providers (HCPs) as well as utilize the expertise to ensure development, training and monitoring of National, Regional and Local Speakers. • Provide support and systems to maintain standards and ensure compliance with the FDA/MHRA, the GSK Clinical Trial Register and any similar regulatory or VHL processes. • Build and maintain effective relationships and facilitate the provision of scientific expertise with clinical, marketing, commercial, regulatory, compliance and legal to ensure the creation and delivery of scientifically accurate and compliant medical data. • Ensure the alignment, maintenance and communication of all cross functional Pharma & R&D policies and procedures that support the production and delivery of medical information. When applying for this role, please use the 'cover letter' of the on-line application to clearly describe how you meet the competencies for this role, as outlined in the job requirements above. The information that you have provided in your cover letter will be used to assess your application. • 5 to 10 years clinical practice and/or pharmaceutical industry experience. • Previous medical affairs experience (clinical research, medical information, clinical operations) preferred. 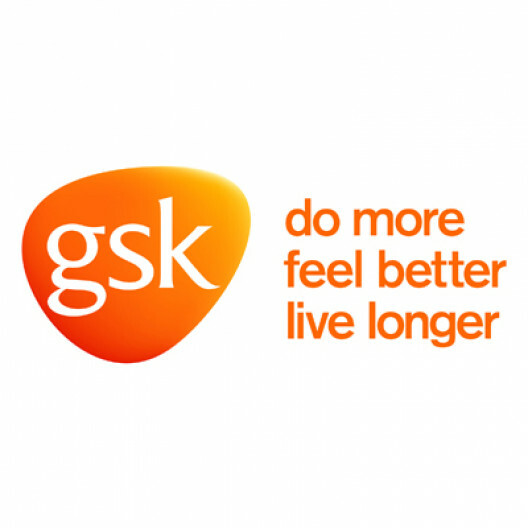 GSK is a science-led global healthcare company. We research and develop a broad range of innovative products in three primary areas of Pharmaceuticals, Vaccines and Consumer Healthcare. We have a significant global presence with commercial operations in more than 150 countries, a network of 89 manufacturing sites, and large R&D centres in the UK, USA, Belgium and China. At GSK we are leaders in what we do - our pharmaceuticals business is made up of innovative and established medicines and holds leading positions in respiratory disease and HIV, in 2015 we distributed more than 690 million doses of vaccines to over 150 countries, and our Consumer Healthcare group has a portfolio of some of the world's most trusted and best selling brands. As a company our mission is to help people do more, feel better, live longer. To find out more about life at GSK, click here.